We’ve partnered with Playwith Interactive to celebrate the start of Warlords Awakening‘s early access on Steam! Prepare yourself as you step into a world writhe with chaos. 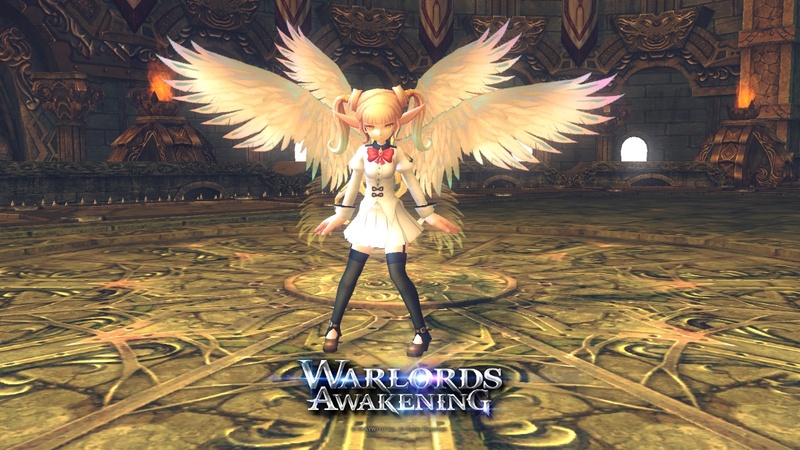 PLAYWITH Interactive Inc. presents Warlords Awakening, a new MMORPG that will place you on a journey to become an Elite Lord with an action packed story and ominous monsters around every corner. Explore and conquer the world of Epheia together with the cute and dashing pets to choose from. Epic dungeons and raids await you, as well as the loot they bear. It is time for….Warlords Awakening. Your key allows free access to the game (worth about US$11.99) on the day of Early Access due 26th of July, 2018 on Steam.